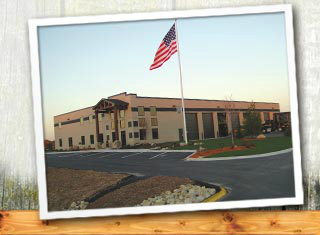 Rivard Companies is a diverse organization of highly-trained and devoted employees, each dedicated to meeting the ever changing needs of our environment, minimizing our impact on it, and, most importantly, serving our customers. Rivard Companies is committed to drawing upon the talents of the very best people, building the best products, and providing the best service. It's all part of our ongoing effort to ... Find a Better Way . 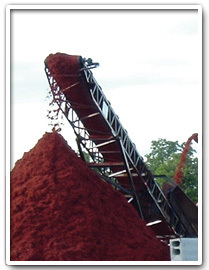 Keep your bins stocked with quality CWP chips and mulches. Call us at today at 763-753-7888! Click Here to see all our unique selection. Copyright 2013 Rivard Companies Inc. All Rights Reserved.